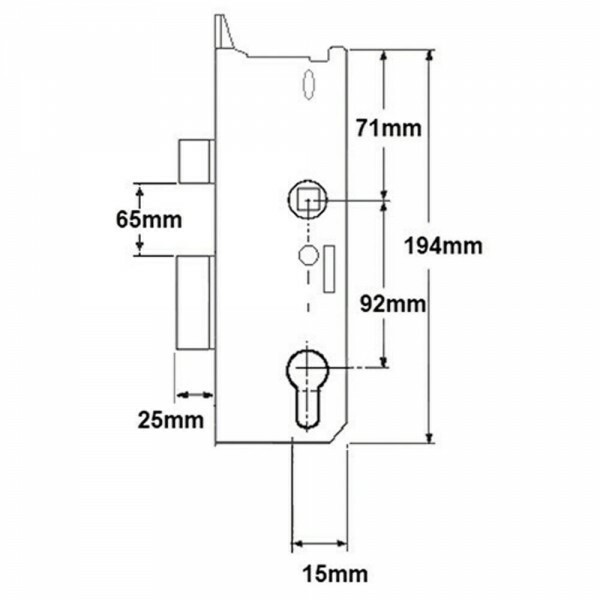 The Fuhr Multipoint Euro Lockcase split spindle 35mm is a non handed lock which is not supplied with a faceplate. 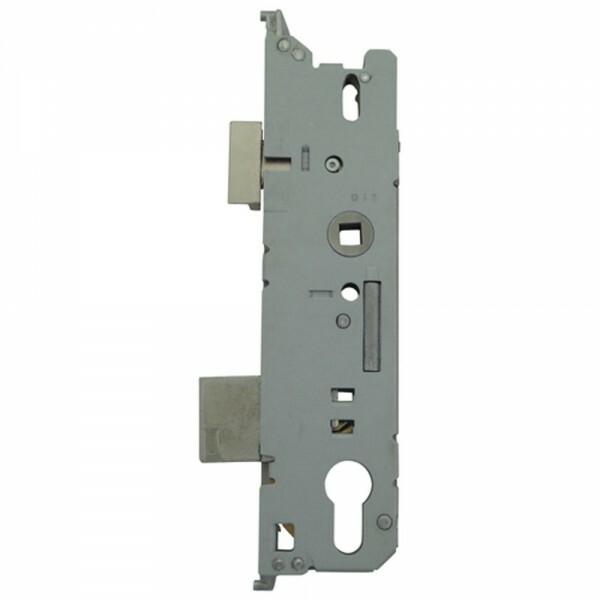 Lift lever to engage locking points. Supplied as a single product.